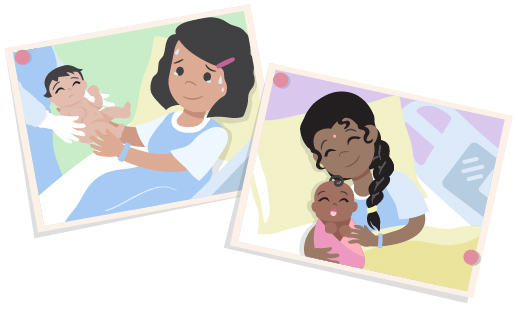 What goes into preparing for breastfeeding? I’m going to be a mom! Do I have what it takes to be one? Will I be able to cope? So many questions have cruised through my mind! Thankfully, after hearing the experiences of my mommy friends, I am more aware of what’s to come. One topic which they prompted me to start thinking about is breastfeeding. 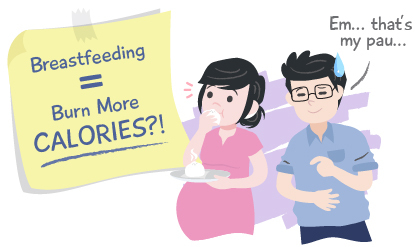 It’s a big thing for new moms but they convinced me that it is good for both baby and me. And they even promised to be my helpline when the time comes. That’s really reassuring! I’ve also been reading up on breastfeeding. Yesterday I attended a breastfeeding workshop conducted by a lactation consultant and heard from other moms who have done it. All these helped me make up my mind to breastfeed my baby. 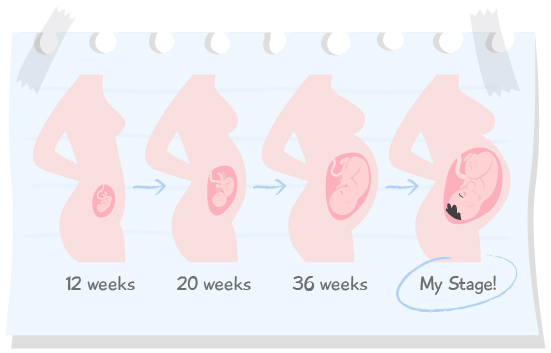 I know it may be tiring for me, but I want my baby to grow well. Breast milk is full of vitamins, minerals, nutrients and antibodies, which will help my baby grow healthily, boost his immunity and continue to protect him from the risk of infections after he leaves my womb. And what really moved me was when I saw one of my mommy friends breastfeeding her baby. What a close relationship they have and how contented they look. I can’t wait to experience how my breastfeeding journey with my baby will be like! 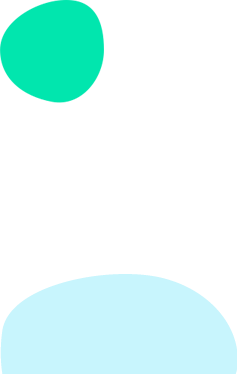 OOH, my bump has nicely rounded out. Yesterday, someone gave up her seat for me on the MRT! You are growing well, aren’t you, baby? I hope I can shed this extra weight after you arrive. They say breastfeeding helps me burn more calories. Let’s hope it’s true! It’s the Great Singapore Sale and I had such fun shopping! Let’s see what I’ve got. 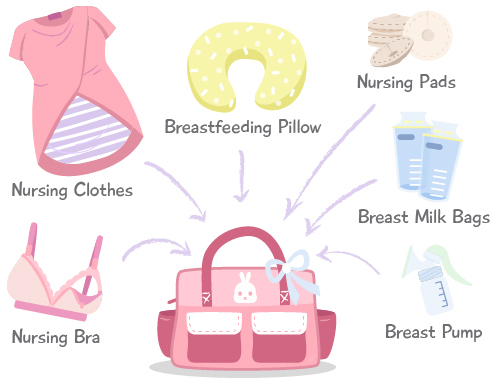 Nursing bra, nursing pads, breast pumps, breast milk bags, breastfeeding pillow, and lots of pretty nursing wear… I’ve ticked off most of the items needed for breastfeeding. Hubby had a hard time lugging everything home. Time to pack my hospital bag. Hubby and I chose a baby-friendly hospital which allows me to cuddle my baby immediately after birth. They say immediate skin-to-skin contact keeps baby comfy and helps the start of breastfeeding. I’m also going to have baby’s cot close to me all the time, instead of sending him off to the nursery. Then I can see him whenever I’m awake and breastfeed him immediately when he’s hungry. They say that having my baby close to me also keeps him calmer! I’m glad that both hubby and my doctor are very supportive. My baby bump feels so heavy. My breasts have grown fuller too. Baby is almost here. I can’t wait to see you! EDD is estimated date of delivery. The Baby Friendly Hospital Initiative is a global effort by UNICEF and WHO to improve infant health by promoting and supporting breastfeeding. Under this initiative, a certified baby friendly hospital meets best practice standards to support mothers to breastfeed successfully, through the provision of holistic breastfeeding support and education as well as a conducive environment for breastfeeding. 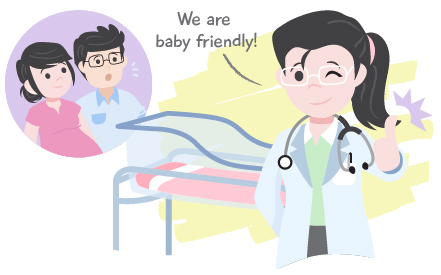 In Singapore, KKH, NUH and SGH are currently certified baby friendly hospitals. 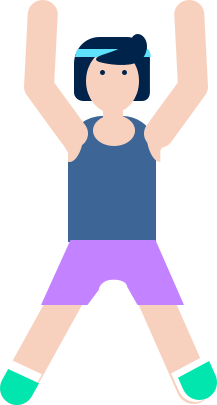 <div class="ExternalClassC25BB580912C4520A00E4ECE17493665">Established in 2001, the Health Promotion Board (HPB) has a vision to build a nation of healthy people.